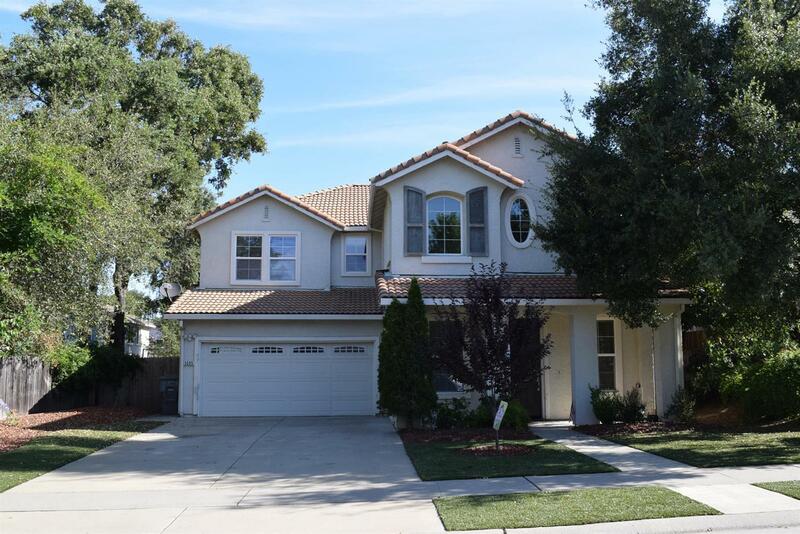 Fantastic home in Loomis! Del Oro/Loomis schools. Easy Frwy access and lots of new shopping close by. Tucked away on a quiet culdesac. Super low maintenance yards front and back. Downstairs master suite!!! Formal living room. Kitchen, dining and family room is very open and bright. Excellent modern floor plan. Upstairs there a 3 huge bedrooms and one bath plus a gigantic game room that could be a 5th bedroom or office or ?? Lots of crown moldings throughout. This one is really nice!